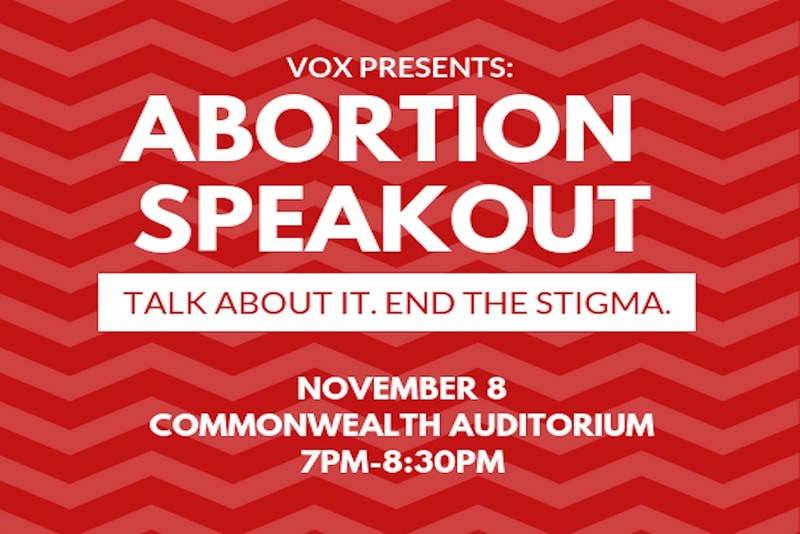 VOX: Voices for Planned Parenthood Generation Action is hosting its annual Abortion Speak-Out where we will continue to break down the stigma and shame surrounding abortion in our community and country. We will have a panel of brave speakers telling their stories. 1 in 3 women in the U.S. will have an abortion in their lifetime. Every story may not be positive, but the sharing of experiences disrupts the painful silence that we are often forced into. 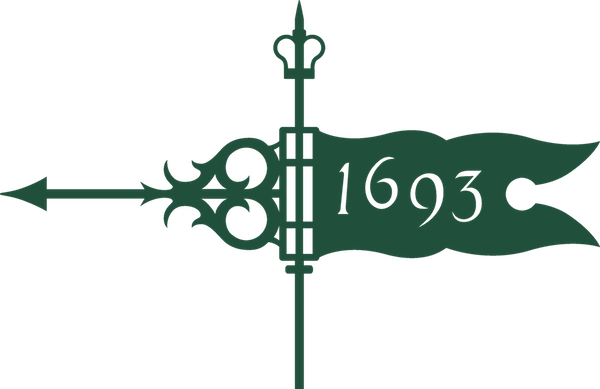 Sharing stories is a powerful way to uplift the voices of people who have had abortions & remember those who may have been unable to receive a safe abortion. Submit your story anonymously using this form, or email [[e|vox]] if you'd like to share your own story, read an anonymous submission or if you have any questions/concerns!